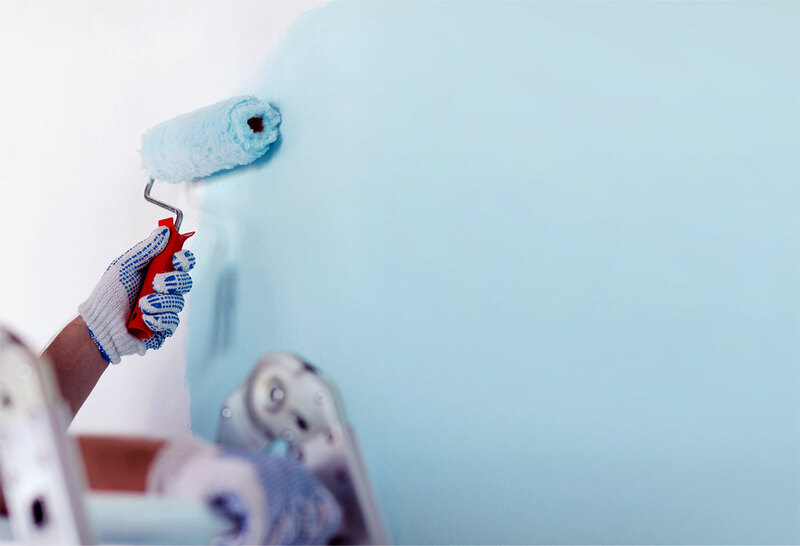 When it comes to keeping your home looking great and protecting its value, painting is one of the most affordable and easiest things you can do. 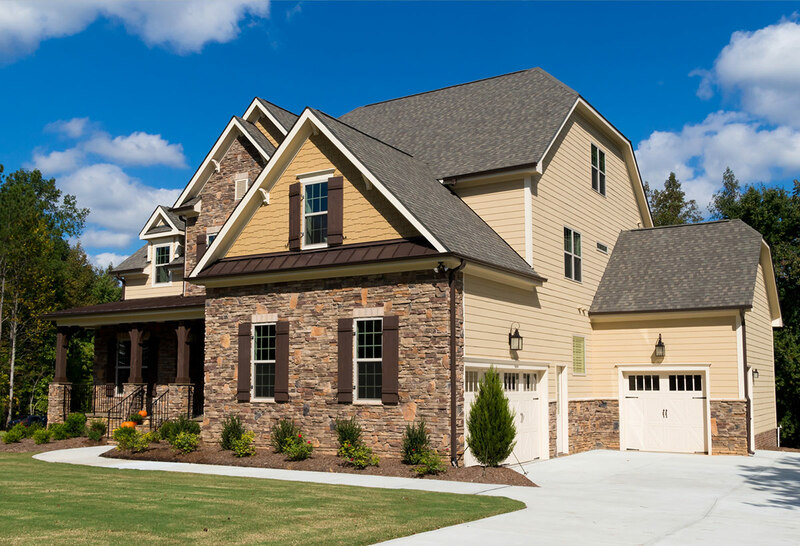 Paint, both interior and exterior, can transform your home, giving it a fresh new look. 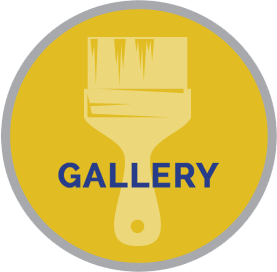 While many homeowners think of painting as an easy weekend DIY project, there are a lot of advantages to hiring a professional, like Pileggi Painting, to do the job for you. Our team has the experience and expertise to do the job quickly and neatly while ensuring quality results. Without the right preparation or products, you may find that you need to apply more coats of paint and still not achieve the desired results. 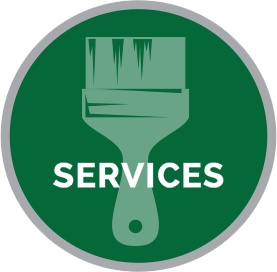 When you hire Pileggi Painting, we do all of the necessary prep work to make sure your final paint job looks flawless. Different rooms and applications require different types of paint. 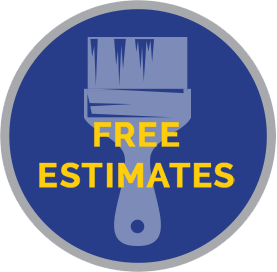 Our experts can help you determine the best paint for your specific project. 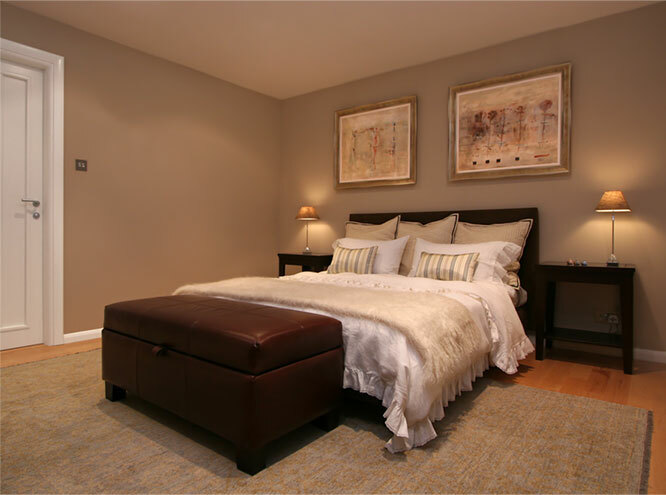 Paint colors can look different in different lighting. Again, our experts can give you guidance on selecting colors that will give you results you desire with your specific lighting. 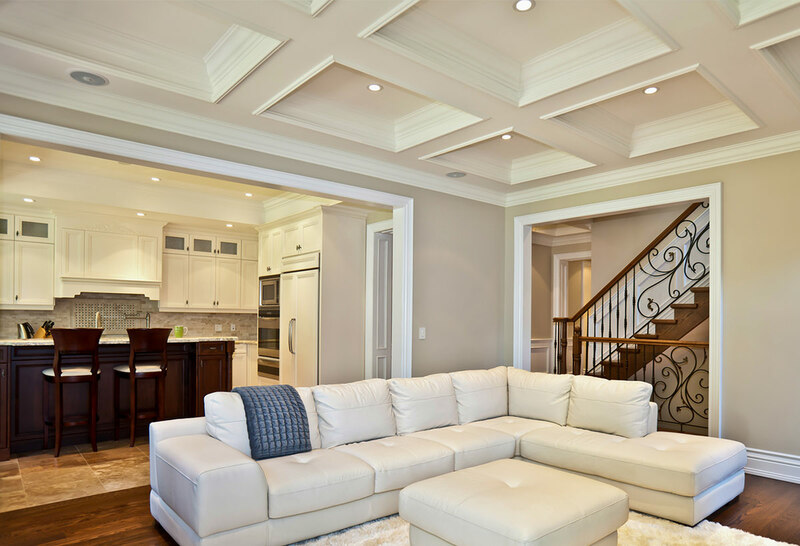 So while you may save a little money doing it yourself, you save yourself a lot of time, headaches, and hassle and ensure great results by entrusting the work to Pileggi Painting. 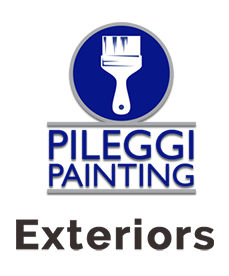 Pileggi Painting is a full-service residential and commercial painting company offering both interior and exterior painting in the Kansas City Area. We are an owner-based business with a solid foundation build on trust, ethics, integrity, and exceptional customer service. As members of your community, we know our reputation is on the line when we work in your home or business so you can be assured that we will provide outstanding service each and every time. We will get the job done right, on time, and with minimal inconvenience. To get started on your interior or exterior painting or remodeling project, give Pileggi Painting a call at 913-558-5204 today.